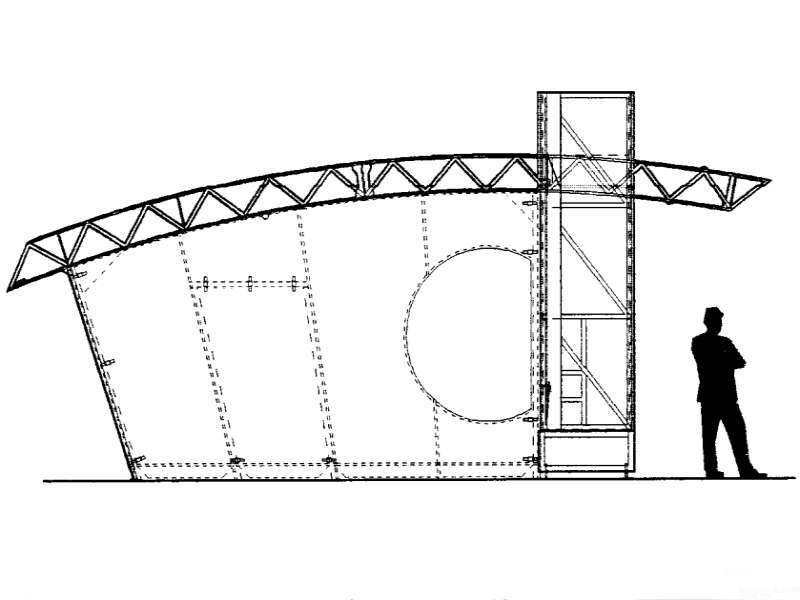 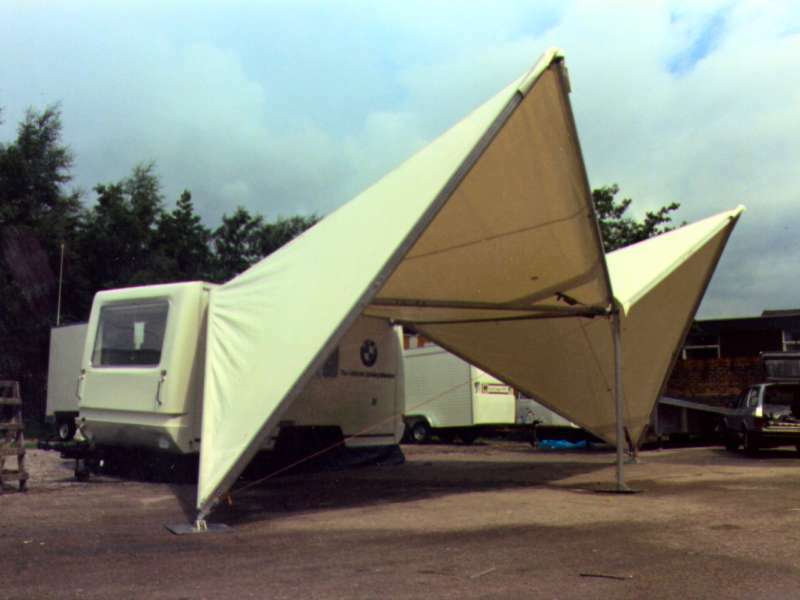 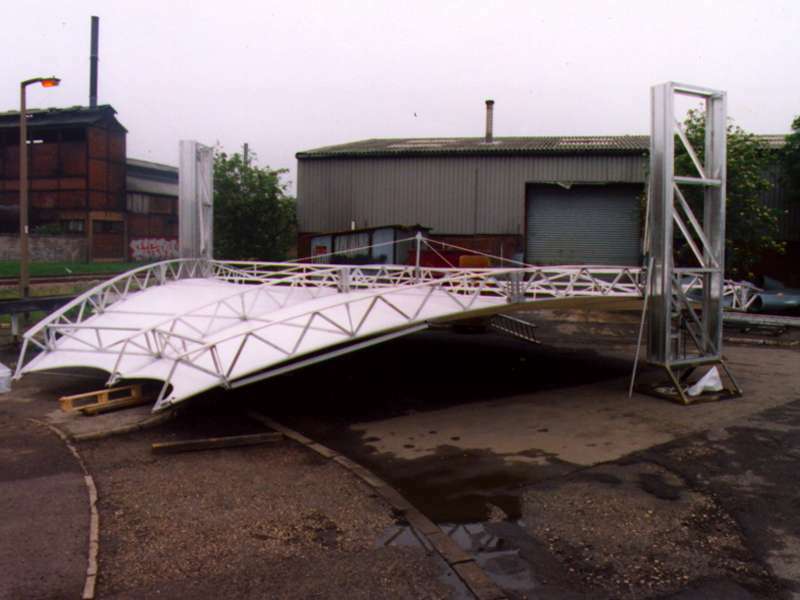 An aluminium framed cantilever design using tension fabric roof. 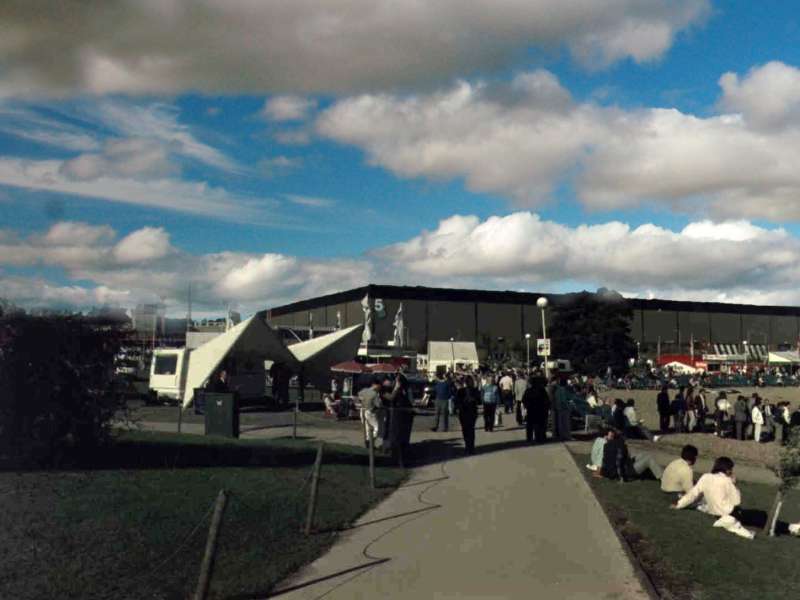 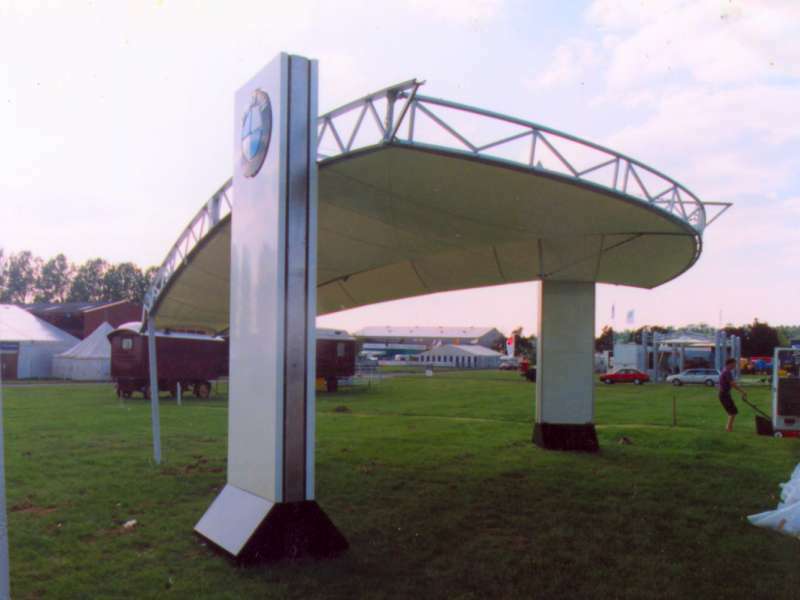 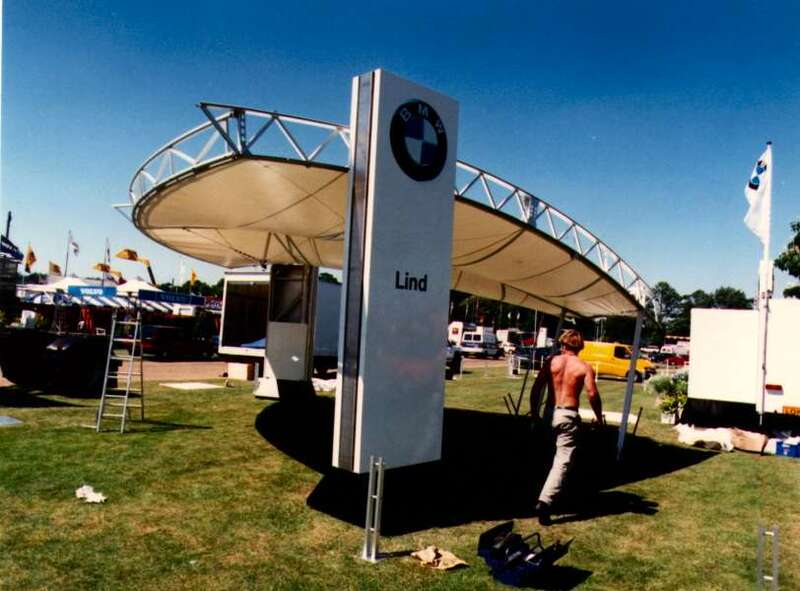 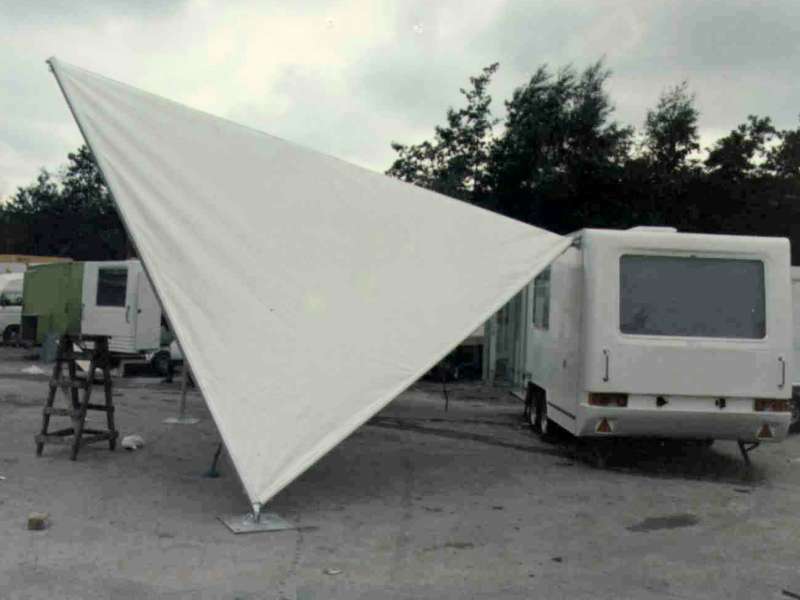 The display was capable of being used in single or twin form and with the addition of side walls. 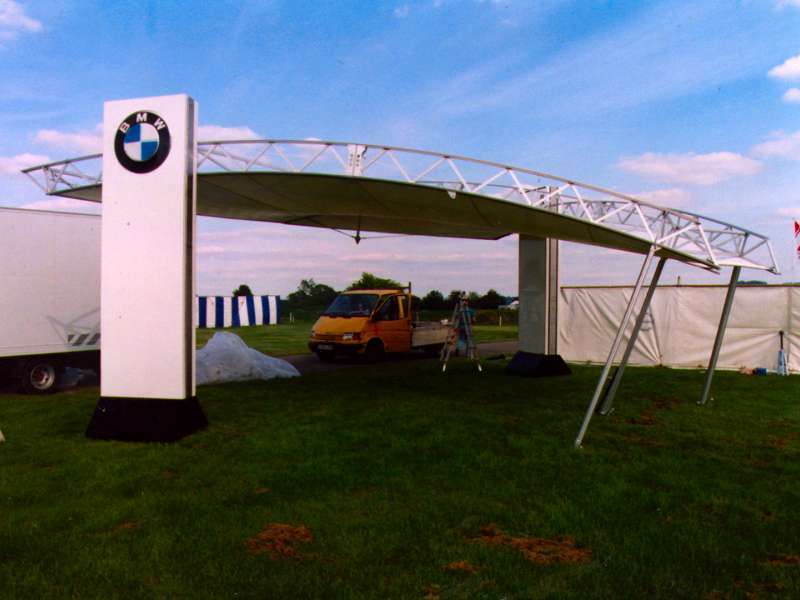 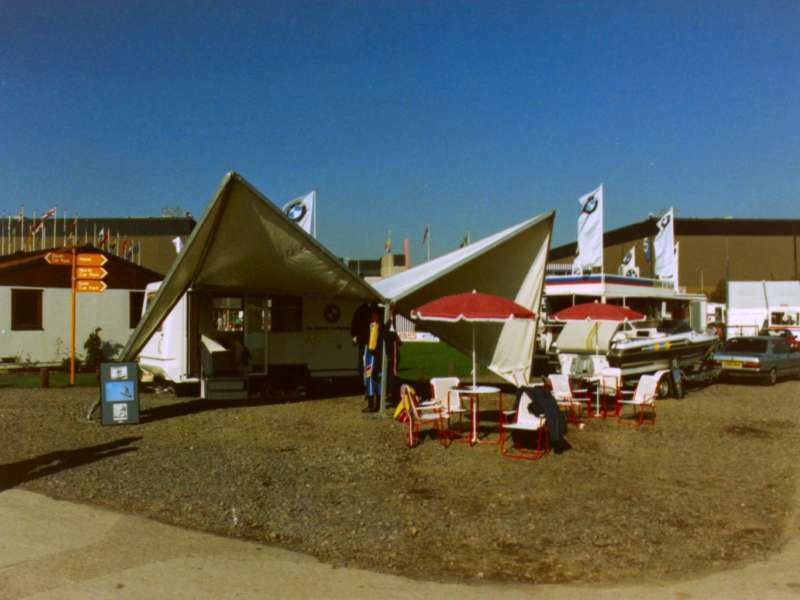 Other designs were also built for BMW in the UK.